Chidinma Inspirations: Gallium- The Metal That Melts On Human Hand. 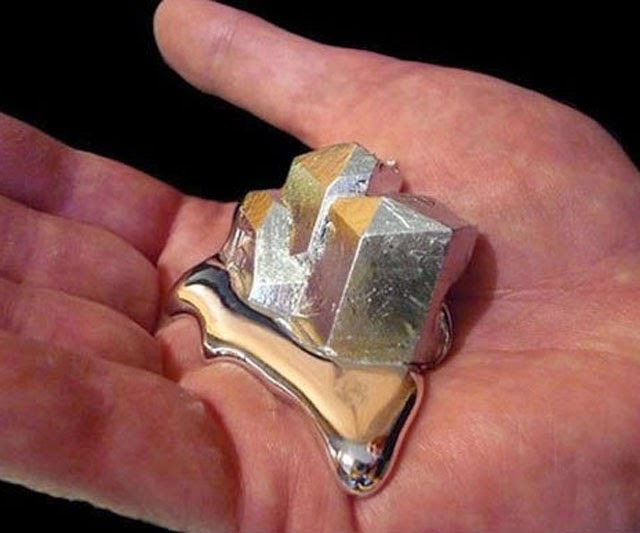 Gallium- The Metal That Melts On Human Hand. I was in awe and amazed when I came across this picture (pictured above). I had to research more on this metal to find out more about it and also if there are any health effect this metal has on humans for it to be melting in their hands. 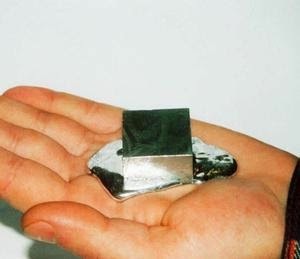 What made me want to research more on this metal is because I have never come across a metal that melts in human hand. it just makes me want to worship God the more. It just makes me want to just scream, YOU ARE AWESOME JESUS! WOW!!! According to Wikipedia, Gallium is a soft silvery metal, and elemental gallium is a brittle solid at low temperatures. 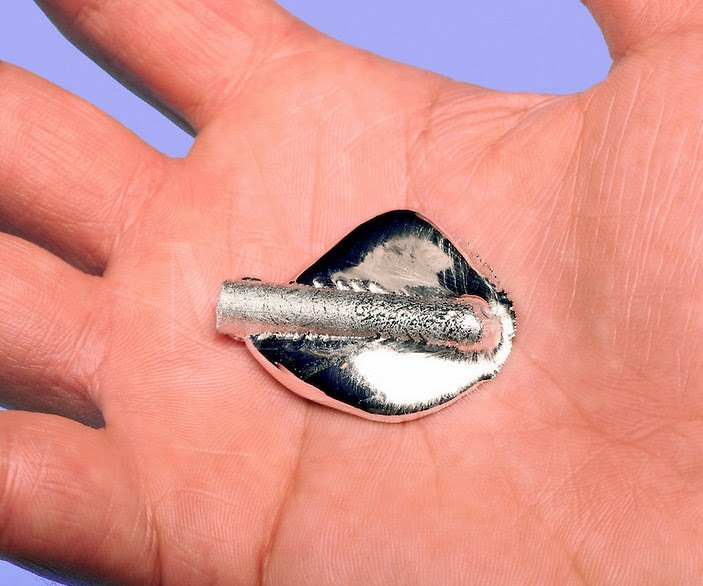 If it is held in the human hand long enough, gallium will melt, since it melts at the temperature of about 29.76 °C (85.57 °F) (slightly above room temperature). The melting point of gallium is used as a temperature reference point. I hope as you view the pictures below inclusive of the one above that you magnify the name of the Lord and that you also love and appreciate the beauty in God's creations. ENJOY! P.S- For more fascinating, beautiful and mind-blowing things created by God, kindly search this blog with the hashtag #Discoveries, I hope you love them and I hope you get inspired by them. I hope you have been inspired by this post, please be kind enough to share this post with others to inspire them as well. Be Inspired To Love And Appreciate The Beauty In Gods Creations.